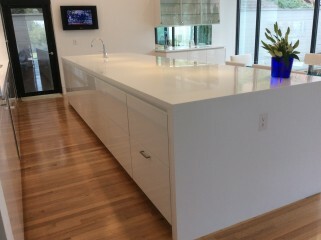 We supply professional, full-service countertop assistance to the residents of Houston, TX and the surrounding areas. 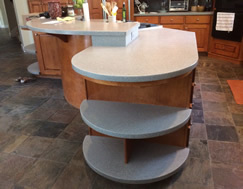 If you’re tired of your old counter tops or are looking for a revamp, call the team with over 25 years experience under their belts. We look forward to working with you. Feel FREE to contact us at (832) 850-2513 and let us start doing great business with you. Extending our clients the highest quality workmanship at the very best price is our goal and we aspire to stick to it. 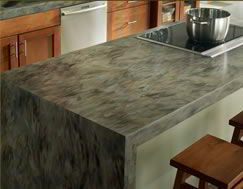 Regardless if you are looking for marble or for granite countertops, we are the company for the job. Contact us today at (832) 850-2513. We service the entire Houston, TX area, and up to a 100 mile radius. 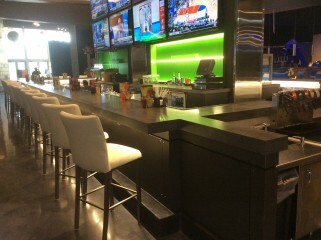 “We repair small chips, cracks and scratches in any granite and counter top”. 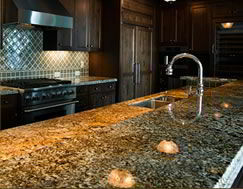 Granite countertop installations are our specialty, but we also offer other countertop styles. 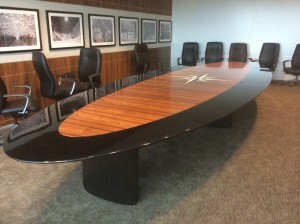 We only provide our clients with the highest quality materials to ensure their satisfaction with the completed project. Get in contact with us today with more information. COUNTERTOP REPAIR AND RESCUE - There’s no reason to replace your expensive countertop, nor do you have to suffer and live with those scratches forever. 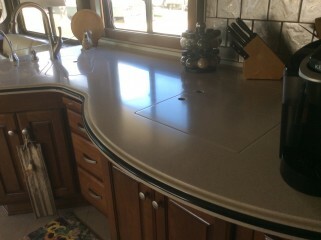 Our techniques restore the original shine and luster to your countertop at a small fraction of the cost of a replacement. 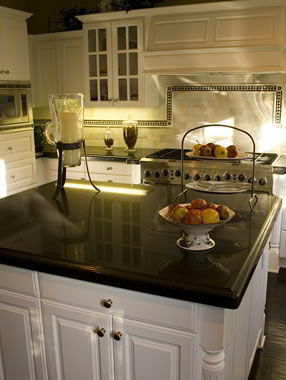 At Countertop Services remove scratches and moderate gouges, then restores the original surface like new. We can solve that problem without remodeling your whole room. 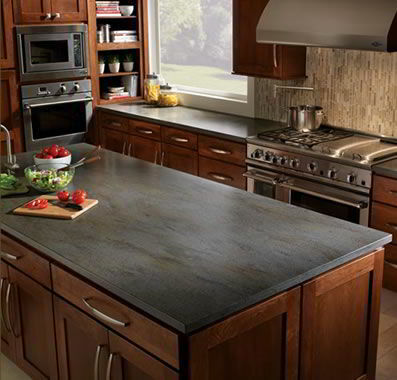 Outdated or damaged countertops can be wonderfully refinished in a variety of colors and stone finishes. Repairs are feasible when the damage is localized to one or two areas. At Countertop Services blended in to match the existing surface and are generally undetectable to anyone who is unaware of the original damage. Virtually any scratch, chip, burn, ding or nick in plastic laminate (Formica) or solid surface (Corian) countertops can be repaired!